Lot Size: 8700sq. 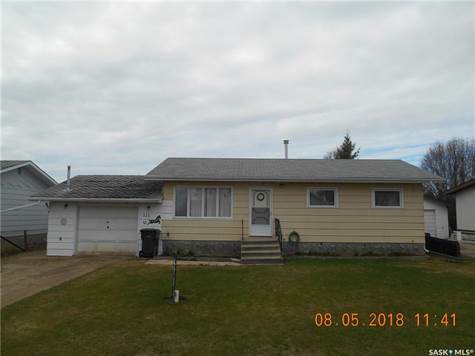 ft. 65ft x 135ft "Rectangular"
This well kept home in Goodsoil just needs a few inside and outside upgrades for a great starter home or a recreation property priced as low as many bare lots at Lac des Isles. Goodsoil is just a few miles from Lac des Isles and the Meadow Lake Provincial Park. Also just a couple miles from the Northern Meadows Championship Golf Course.